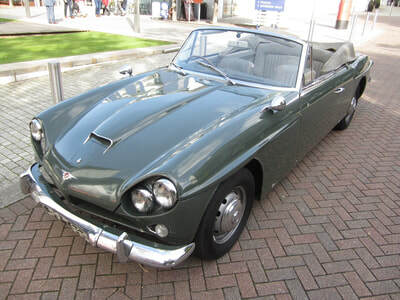 Government Foreign Secretary Lord Carrington, of the time, was excited by the unique Jensen CV8 Convertible, and agreed to purchase the car. Bearing his private registration number, XYU 7, the prototype Convertible was put to the test by its new owner. Collecting the car from Charles Follett in a thunderstorm started the first issue with the car. The hood was leaking. 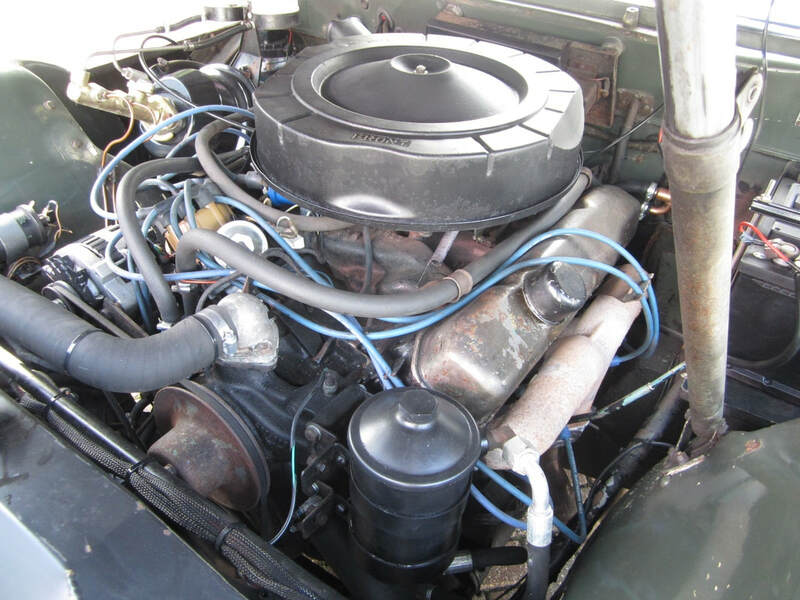 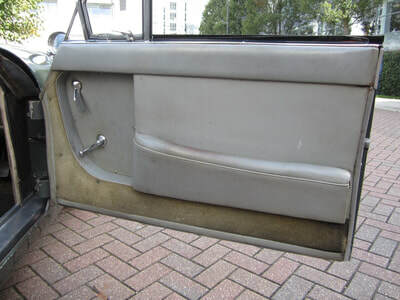 Outside of complaints of leaks to the hood (and in particular, the hood stitching, which Carrington stated was porous and allowing water seepage), there was also a number of smaller niggling faults. Back at the factory, work commenced to improve the overall quality of the hood. 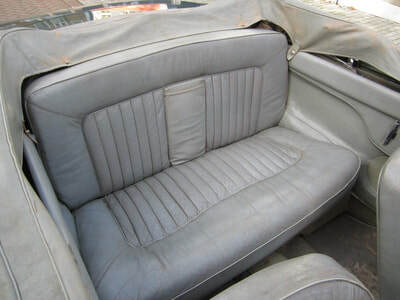 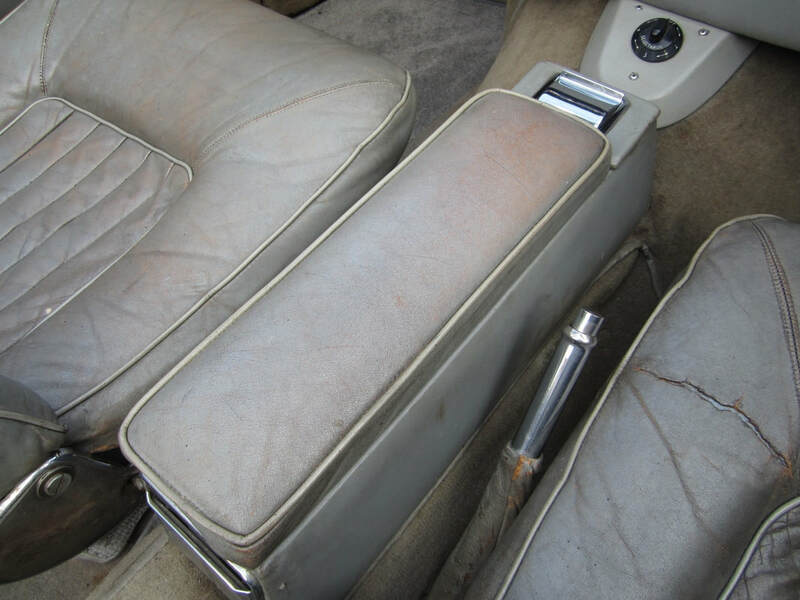 Eventually they managed to cure the leaks, although under fierce water testing a couple of very small leaks were identified, which were deemed acceptable, and were synonymous with most convertibles of the era. With work completed, Deputy Chief Engineer, Kevin Beattie, was asked to test-drive JM-EXP-108, and to give his thoughts on the CV8 Convertible as an ongoing project. 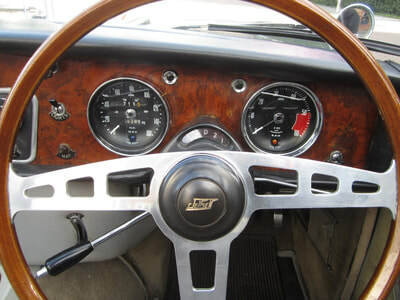 He found a number issues with the car, including torsional weakness, exhaust boom, some understeer, and a slightly loose feeling in the way the car drove. 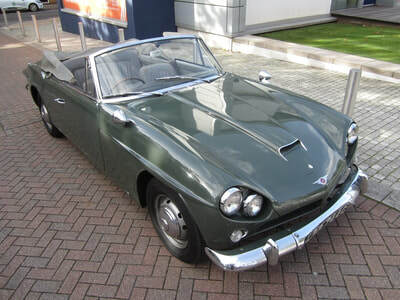 In conclusion, Beattie stated that more development work would be required before a CV8 Convertible could be put into production. 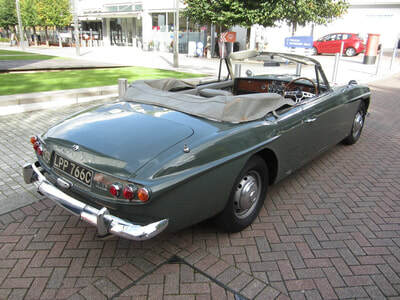 To put such a car into production in its current form would lead (in his opinion) to customer dissatisfaction, (All of these faults have subsequently been cured over the years). 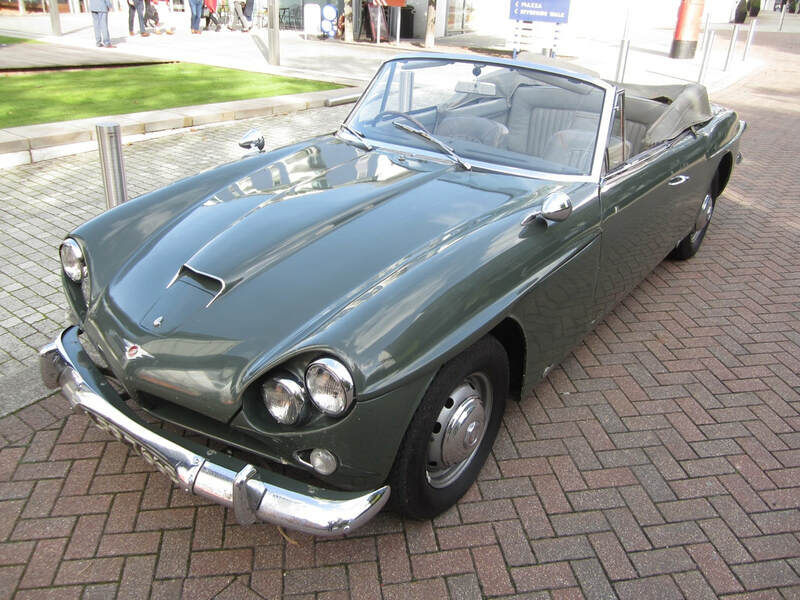 Meanwhile the prototype CV8 Convertible went back to its owner. Various issues continued to raise their head. 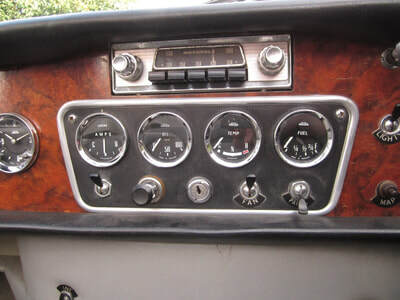 Such as the fitting of the MK.III braking system (JM-EXP-108 had the MK.II type braking system fitted to the car). 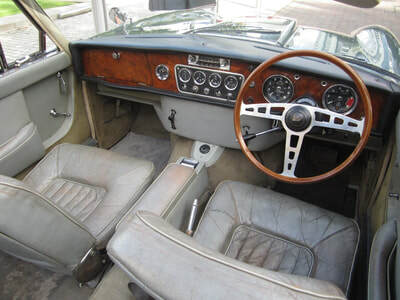 Lord Carrington had felt his car should have the new brake system fitted free of charge, and also asked that the entire car be resprayed. As with the braking system, he was expecting this free of charge as well, due to a few cracks that had developed in the paintwork. Time had in any event moved on, and Lord Carrington was taken by the new Italian styled Jensen Interceptor. 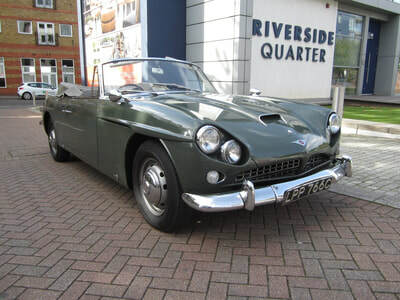 Despite the faults with the prototype CV8 Convertible, Lord Carrington placed an order with Charles Follett, and received one of the first Interceptors – Chassis number 115/2509. 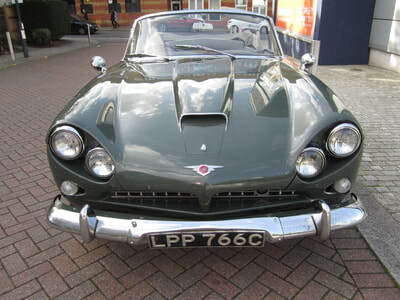 By February 1967, Lord Carrington had taken ownership of his Interceptor, and meanwhile, the CV8 convertible had been given back to Chares Follett in part-exchange. His private registration, XYU 7 had been removed (ready to go on to the Interceptor), and LPP 766C assigned. 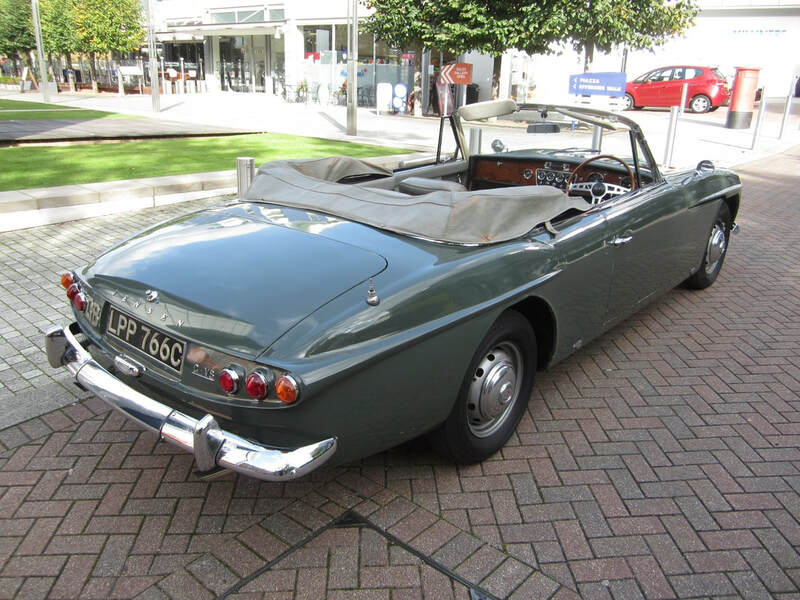 The CV8 Convertible would find a new owner immediately. 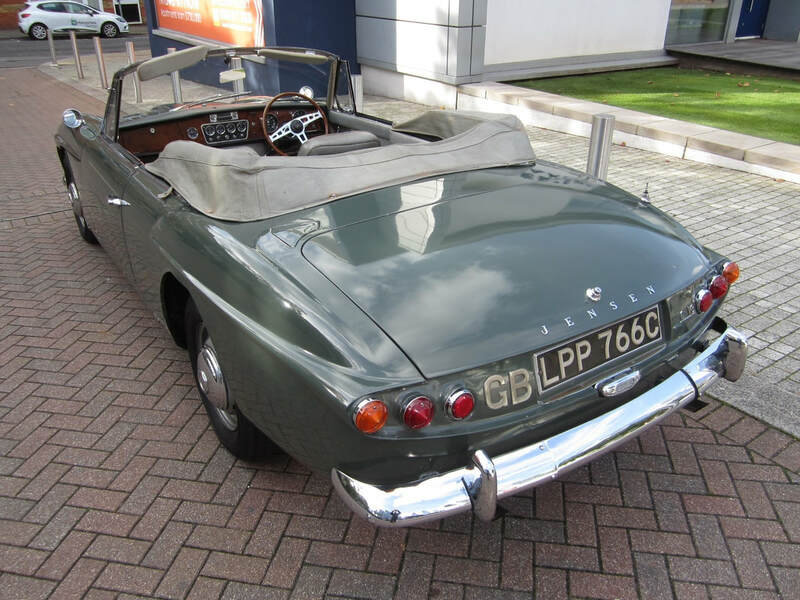 Phillip Southall from Rednall in Birmingham, had a passion for open-air motoring. 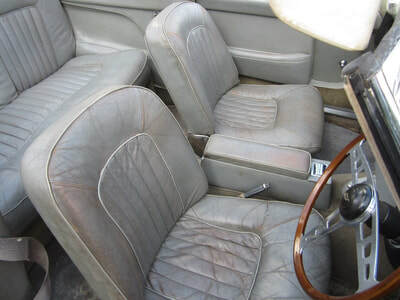 He had heard about the unique CV8 Convertible in late 1964 when it was mentioned in The Financial Times. 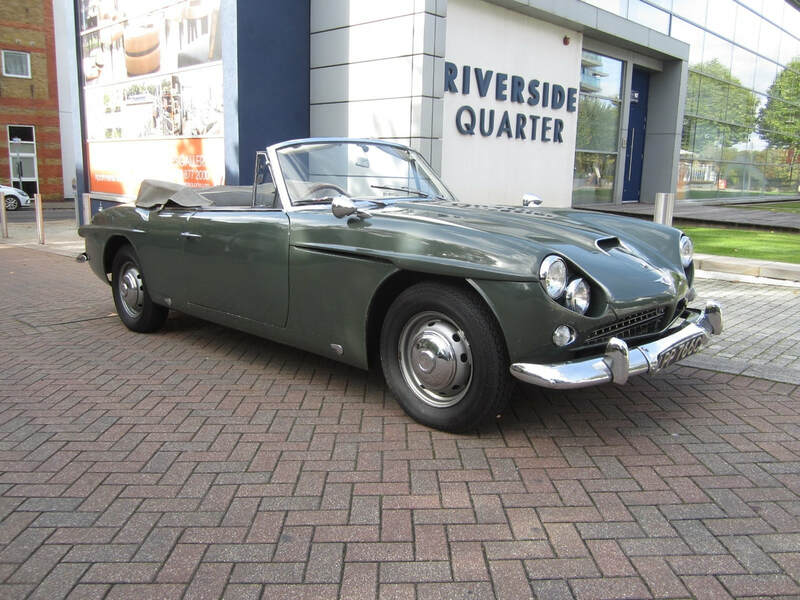 Unfortunately Southall left it to late before contacting the factory about the car, and by the time he did, the car had already been sold. Contacting Jensen’s Sales Manager, Jim Branson, Southall learnt that the car had been sold to Lord Carrington. 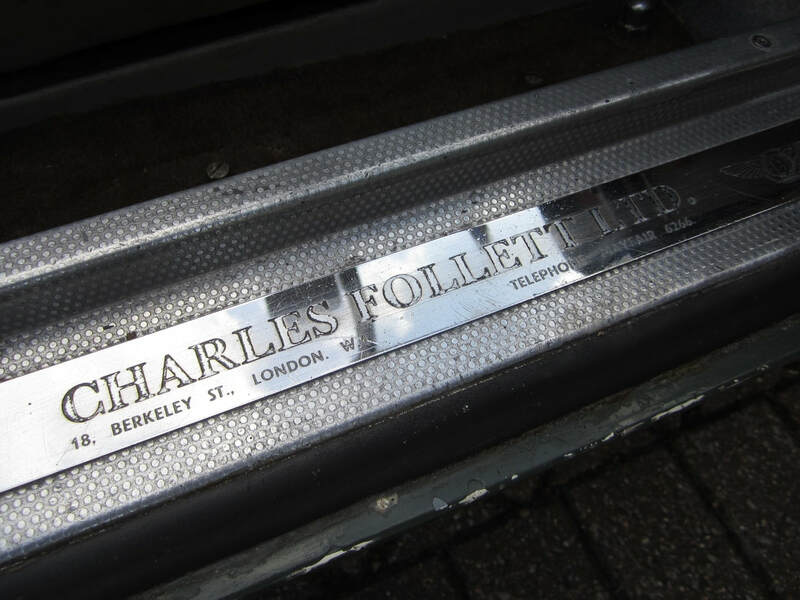 Then contacting Charles Follett, Southall mentioned as and when the car came up for sale again, he would be prepared to purchase it immediately. 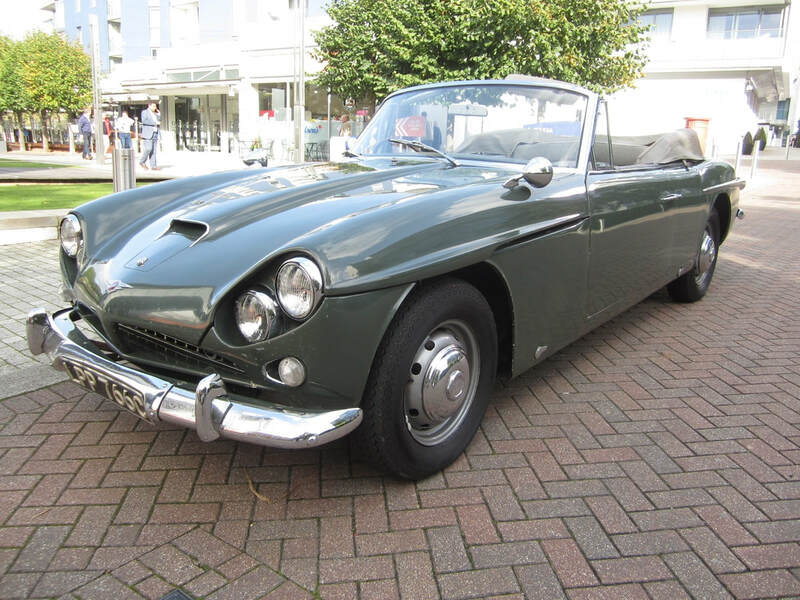 Southall’s patience paid off, and in 1967 he was contacted by Charles Follett, to say the car had just been part-exchanged in against a new Interceptor. 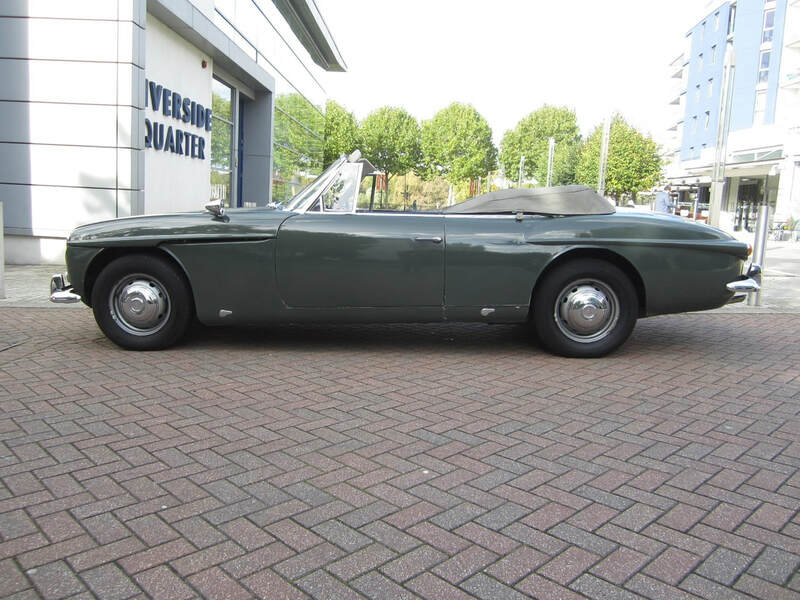 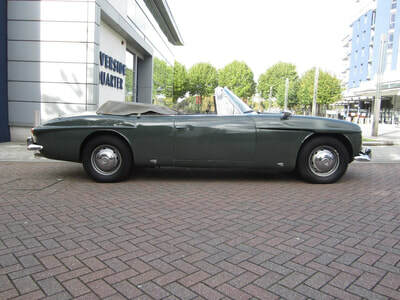 Southall agreed to buy the CV8 Convertible straight away, selling his Aston Martin DB2/4 Convertible in the process. 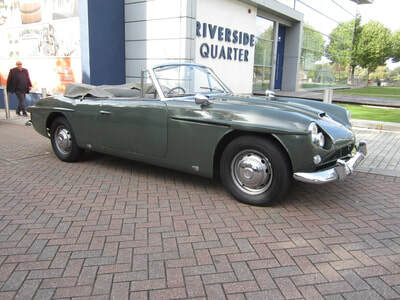 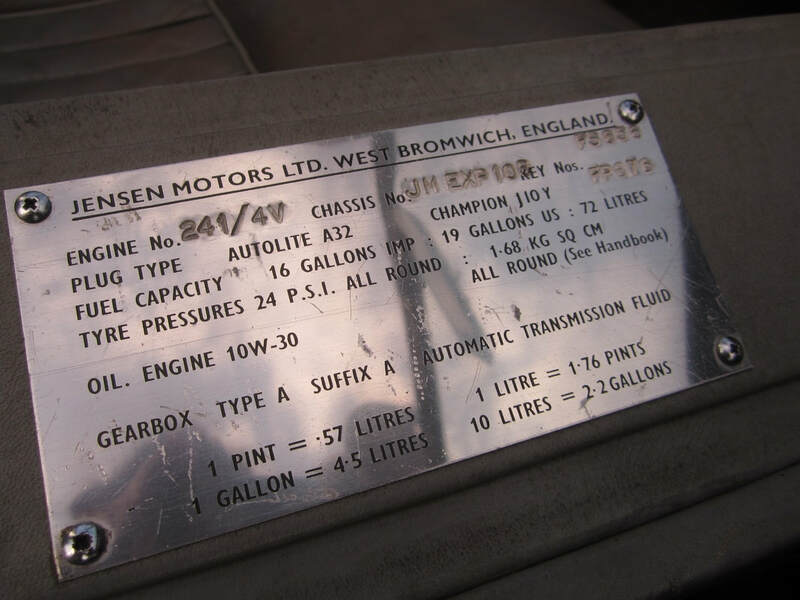 Southall’s new Jensen had covered just over 21,000 miles, and the new owner wanted Jensen Motors to undertake various service and rectification work before he started driving the car. 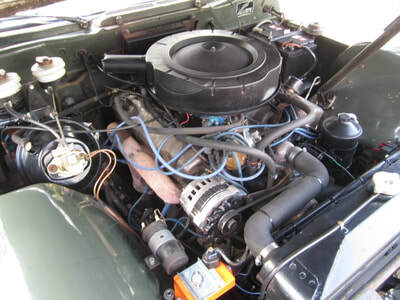 Southall was certainly enthusiastic about his purchase, and outside of general service work didn’t seem to have the range of problems found by Lord Carrington.